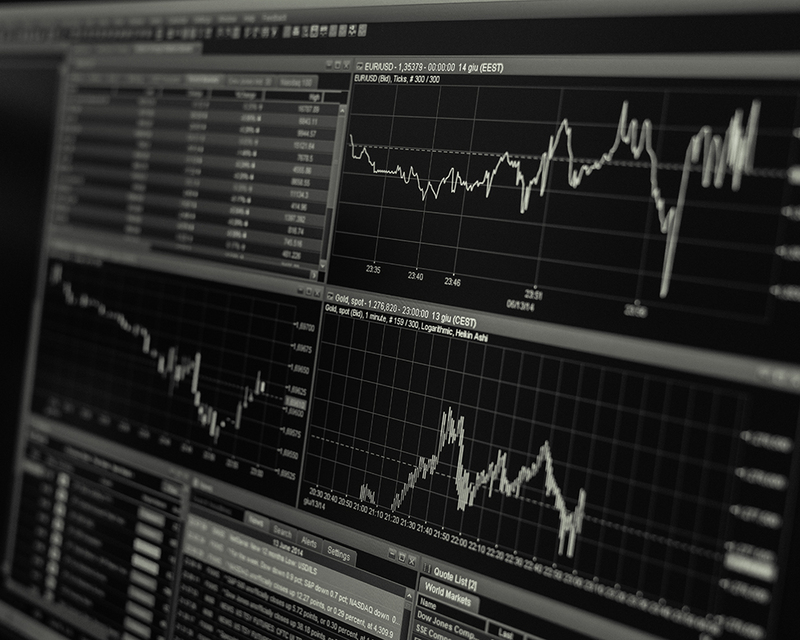 HDF5 has broad adoption in the financial services industry including High-frequency trading (HFT) firms, hedge funds, investment banks, pension boards and data syndicators. All sizes and types of financial firms rely on massive amounts of data for trading, risk analysis, customer portfolio analysis, historical market research, and many other data intensive functions. Many HDF adopters in finance have very large datasets, very fast access requirements, or very complex datasets. Others turn to HDF because it allows them to easily share data across a wide variety of computational platforms using applications written in different programming languages. Some use HDF to take advantage of the many open-source and commercial tools that understand HDF. In this environment more and more financial firms, research institutions, and individuals are turning to HDF5 to acquire, organize, access, and archive their data. Although HDF5 was first created to meet data storage and I/O demands of advanced physics computation and satellite imaging, it has proved for well over a decade to be extremely well suited to financial data operations. HDF5’s usefulness is enhanced by the availability of common tools used in financial analysis and modeling, such as MATLAB, Pandas, PyTables and R.